If you love running and haven’t visited the tiny Balkan state of Macedonia yet, here is the perfect chance to enrich your life with a new destination, and add to your running CV with another competition. 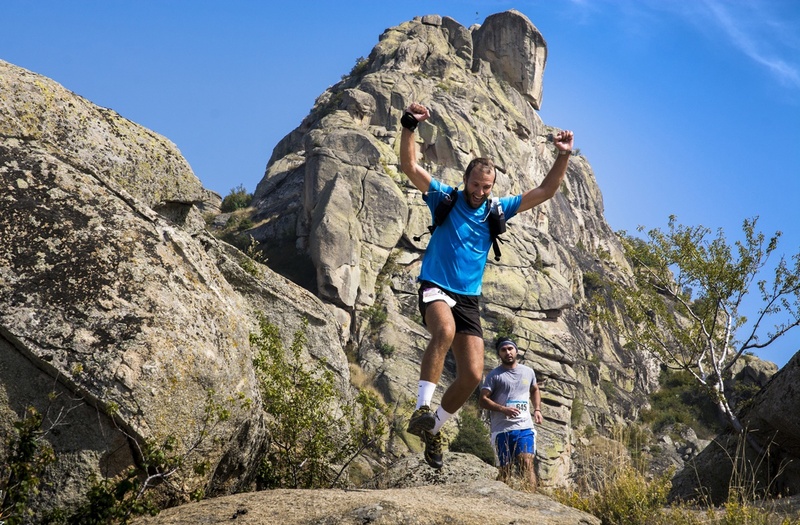 Krali Marko Trails is the largest trail running event in Macedonia (this year taking place for the seventh time), named after a Balkan historical and legendary figure, Krali Marko, known for his heroic feats. 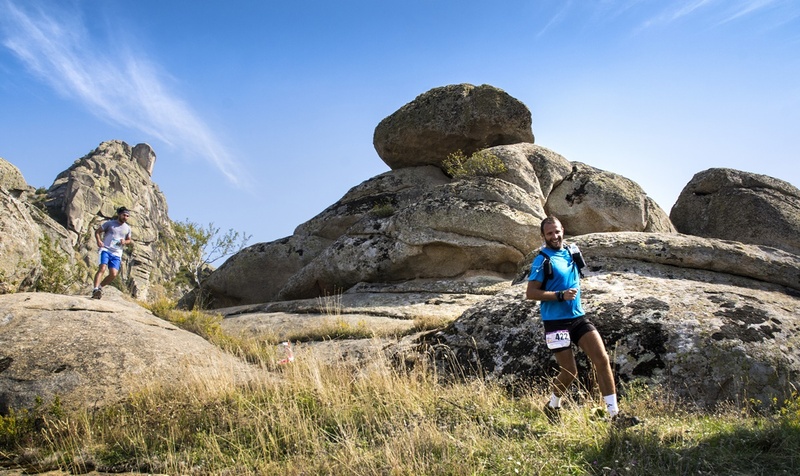 He ruled from Marko’s Towers, the hill and fortress above the city of Prilep (where all the trail running races pass). All the races lead you through Marko’s Towers, a natural rock formation that consists of giant granite stones scattered all over the hills. A lot of these rock formations have their own names inspired by real-life objects and animals: the Elephant, the Turtle, the Lion etc. In 2016, more than 300 runners from 13 countries and and 100+ kids participated in the races. There are a handful of different all-ages races, as well as a special kids’ race. – Krali Marko Ultra Trail: 110 km, 5300 m of denivelation, start 22 September, 2017, 11 pm local time, 5 points for UTMB – Ultra Trail du Mont Blanc – ITRA verified. – Kozjak Trail: 65 km, 3000 m of denivelation, start 23 September, 2017, 8 am local time, 4 points for UTMB – Ultra Trail du Mont Blanc – ITRA verified. – Kamena Baba Trail: 31 km, 1250 m of denivelation, start 23 September, 2017, 10 am local time. 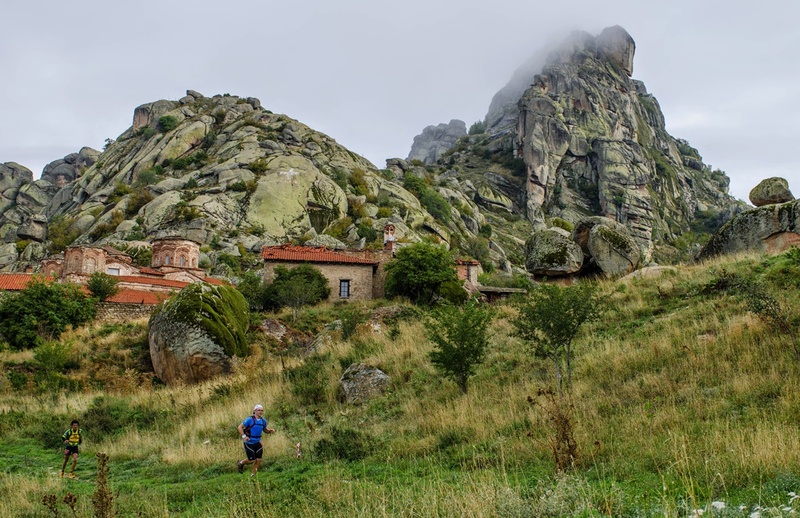 – Treskavec Trail: 16 km, 800 m of denivelation, start 23 September, 2017, 10 am local time. – Markukule Trail – Kids’ race: 1 km, start 23 September, 2017, 10:30 am local time. The trails are quite technical and distinctive, sometimes carved into stones and granite boulders. When and where: 22/24 September, starting and finishing in the city of Prilep in the southern part of Macedonia. Registration is open from April 1 until September 1.